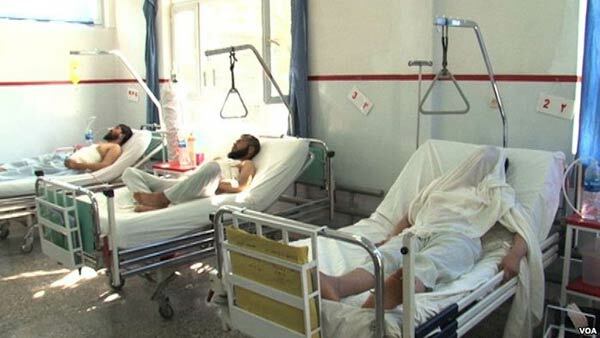 In many parts of Afghanistan, the health infrastructure is poor. About the author: Frud Bezhan covers Afghanistan and the broader South Asia and Middle East region. Send story tips to bezhanf@rferl.org.